Wedding photography is considered as one of the most challenging assignments that you could ever think due to the various reasons. And on this particular day, you will have to hire the best professional possible so that he can capture all the magical moments of this beautiful day of your wedding. 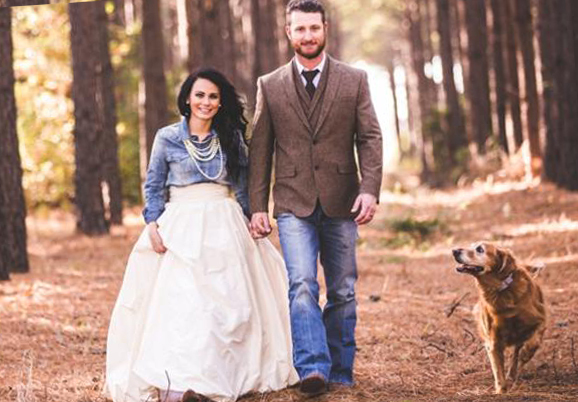 In such cases, Kathryn Krueger Photography would just be a perfect option for your aid. Why has Kathryn Krueger Photography been the talk of the town? 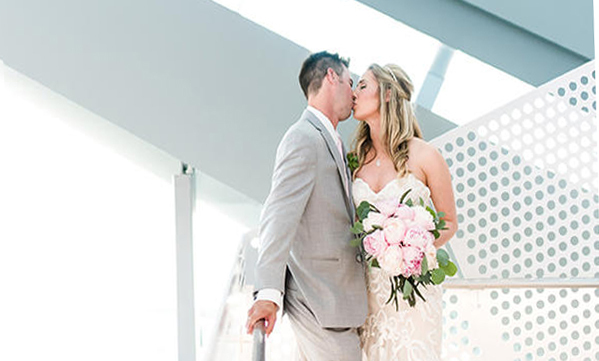 With heart felting honest approach Kathryn Krueger focuses on capturing the best moments in your receptions or marriage time, and the best part is she has a huge experience of 10 years, which is just nothing remarkable. 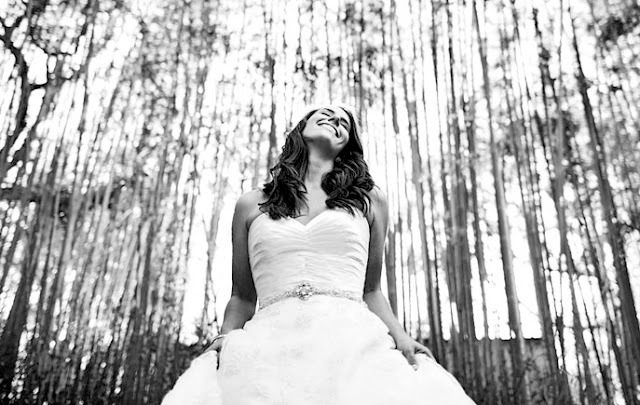 Hence you can understand you are in a safe hand when it comes to wedding photography. She even won an international award when she was first nominated as the best of the best wedding photographers list, which actually speaks volume of her work and skills as a marriage photographer. 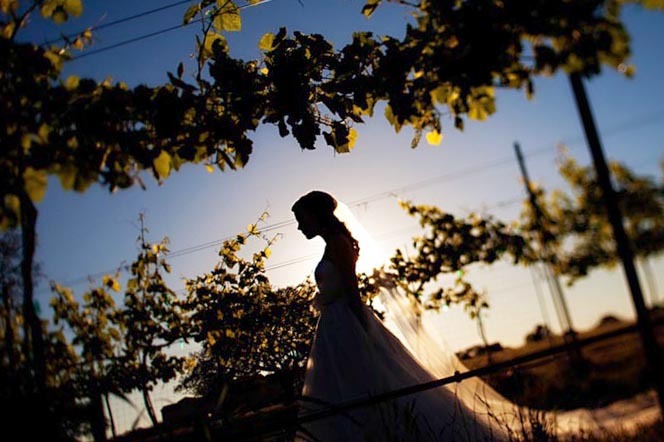 Kathryn Krueger offers various genres of services when it comes to wedding photography, and here some of her traditional services have been enlisted below for your aid. Wedding photography- The wedding photography service includes all genres of photography of the marriage ceremony along with candid pictures of the couple. Engagement photography – This service is mainly for the big day of the meeting when the couple will be exchanging the rings for the fist time. Videography service – Krueger makes sure you get all the moment captured in a video like a beautiful film which can be the greatest gift of this day, is not it? She creates professional videography for both days. And the best part is, her changes are quite affordable for all the people so if you are looking hard for a professional and experienced wedding photographer in the USA, she is your best choice for sure.